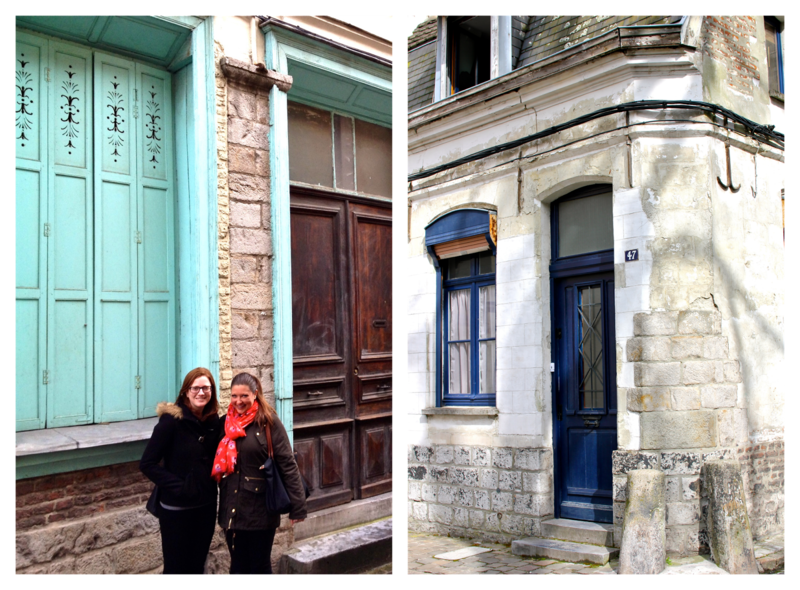 My first stop in northern France was Valenciennes, where my friend Patty lives. Getting there from Brussels was quite the trek, but as soon as I stepped off the train I was instantly enamored. 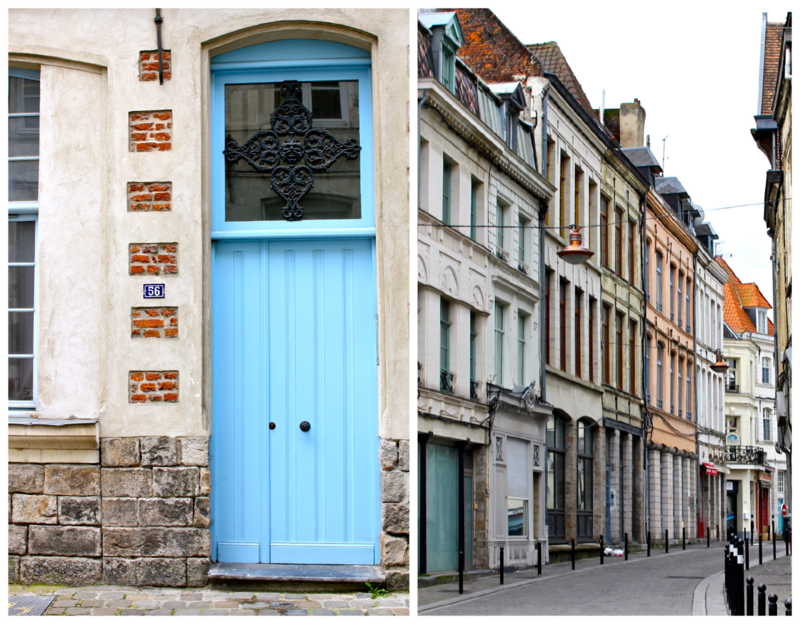 Valenciennes is a charming small town, and everything about it is thoroughly darling. Patty guided me through the winding streets while I admired all of the rustic limestone buildings with picturesque shutters. I quickly became infatuated with how quintessentially French it all was. I didn't expect to fall in love with northern France as much as I did, but I'm so glad I made a trip up there to experience it. It definitely had the same amount of charm! And I couldn't agree more, I'm completely addicted to the way France "feels". Take me back already! These pictures are beautiful! Makes me feel like I was there with you! I'm doing the south of France with my parents when they come in July... SO excited! Thank you! I've never been to the south of France, but I've always dreamed of going. You're so lucky! Thanks for showing me around your beautiful town! I had such a great time exploring all of the hidden gems of northern France with you :) I'm jealous that you live somewhere so picturesque! so incredibly charming. can't wait to go back to france! There's truly nothing quite like it! 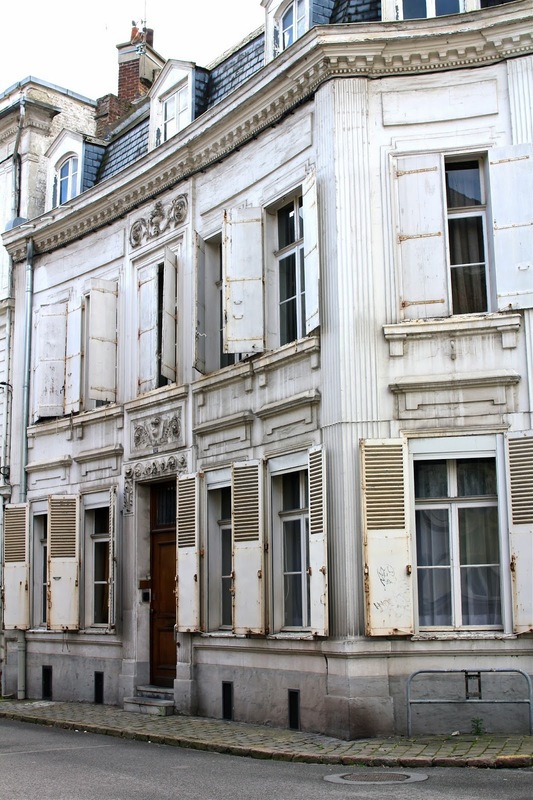 It doesn't get much more charming than French buildings! Every street I walked down felt like I was living in a postcard. France has a funny way of doing that I suppose!